Melanin is a substance that helps to protect your skin from the sun’s harmful UV rays, and is self-produced by your skin when subject to sun exposure. Unfortunately, when your skin produces too much melanin, this results in pigmentation which can form large, dark patches concentrated in one area of the skin. It is not a dangerous problem, but the blemish may be unsightly to some people. Acne, skin inflammation, hormone changes, picking at skin, or even selected medicine and antibiotics can also cause pigmentation. Some people have called it an instant facelift, with microdermabrasion regarded as a highly effective treatment compared to similar procedures that can be costlier and more invasive. It utilises tiny crystal grains to exfoliate your skin’s surface. This reveals a fresh, healthy layer underneath as well as getting rid of dead skin cells. The lower skin layers are not affected by this treatment since the tiny grains may get stuck if it goes that deep. The treatment needs a special tool which will aim the tiny grains at the outlined area of treatment, which will be determined during the consultation session. The grains will scrub and exfoliate your skin, eliminating any dead skin cells. It is not painful as it is not as rough as traditional dermabrasion, meaning no anaesthetic is required. 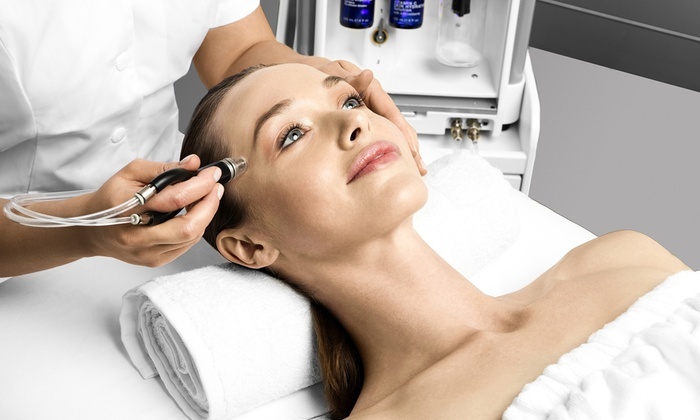 Studies seem to lend weight to the notion of regular microdermabrasion sessions being good for your skin, showing that this should help trigger the faster growth of new, healthy skin cells. This means a fresh layer of skin should reach the surface quicker, which can reduce the number of deep skin blemishes over time. Your skin may be pink or reddish after the session, but you can continue with your daily activities without any problem. Over the next 24 hours, you might experience a sensation resembling mild sunburn and you should not apply any make-up during this time. You should also avoid sun exposure over the next few days, with moisturiser used regularly to keep your skin hydrated. The number of sessions you need for the best results depends on your expectations as well as your skin condition, with our aestheticians offering expert advice on how to maintain your skin’s freshness. After each session, a visible improvement in your skin should be apparent. 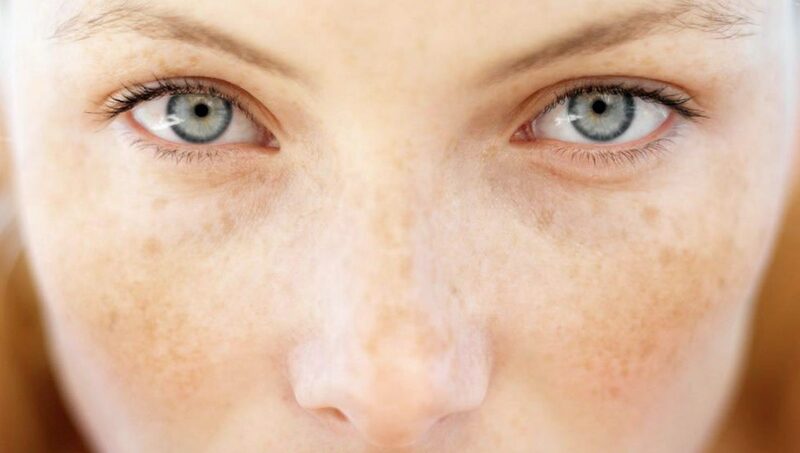 Speak to our doctors to get to know about Pigmentation Reduction Treatment. Make an appointment now!